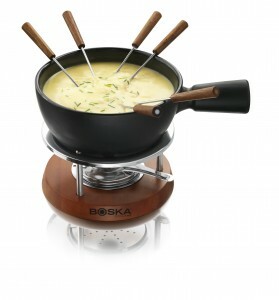 Warm up with winter fondue! Be a part of Fondue Nation, America’s largest fondue party. Hot, gooey, melt-y cheese for all. On December 15th at every Murray’s shop nationwide, you’ll find eager cheese experts ready to feed you a dreamy combination of cheeses and teach you how to be fondue fabulous. Free samples & recipes, activities for kids and a chance to win a trip for two in NYC*, valued at more than $2,000. To find a Murray’s shop near you, go to our store locator. 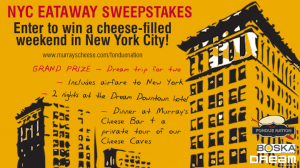 Grand prize includes 2 nights at the Dream Downtown hotel, dinner at Murray’s Cheese Bar and a private tour of our cheese caves. 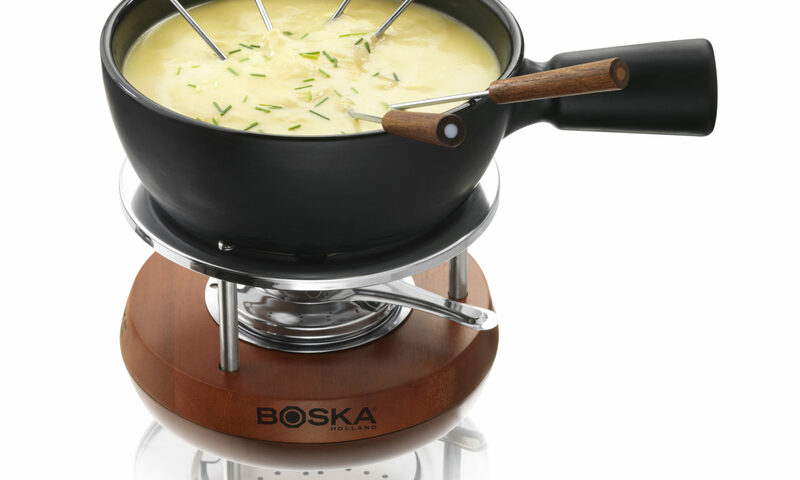 Ten runners-up receives a Boska fondue pot and three melting cheeses so you can continue the fondue cheese tradition year-round. Enter to win now through December 31. Next PostNext These Are a Few of My Favorite [Murray’s] Things!